One of Larry's most popular designs. 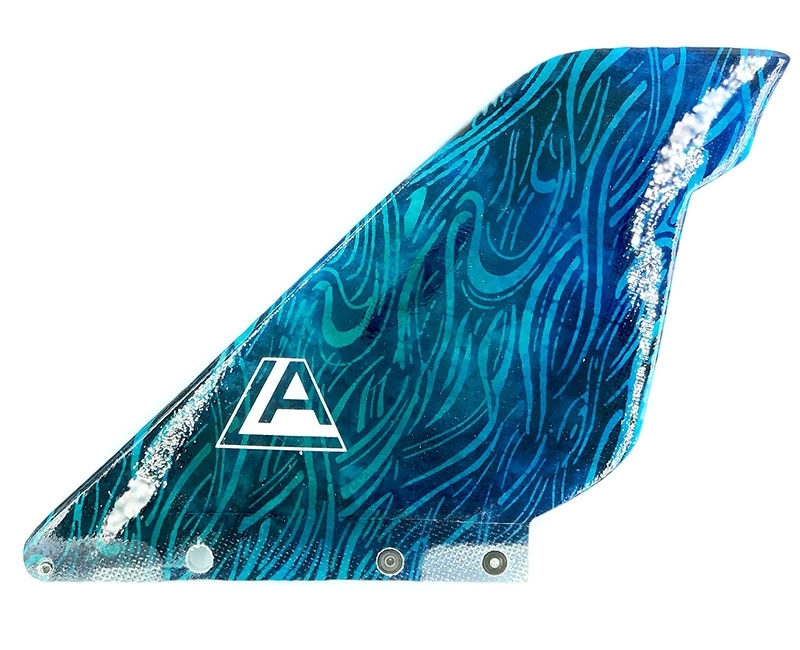 This fin is versatile, stable, and fast. Stinger 7" 45" 7.75" 4"